Established in 1859, Newcastle Grammar School is one of Newcastle’s most historically significant schools. 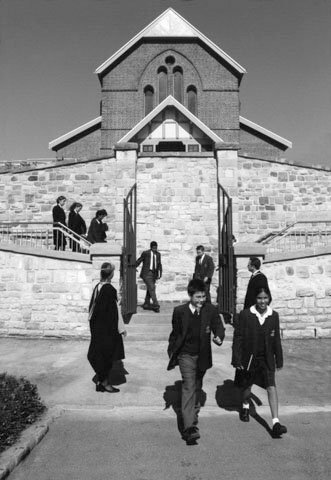 The School has links to the earliest days of Anglican education in the city, beginning in 1816 when convict Henry Wrensford taught 17 children aged between 3 and 13 years in a slab hut, on the site of today’s Cathedral. Newcastle Boys’ Grammar School opened on the present site in 1859 in Berkeley House and operated until 1902. Newcastle Church of England Girls’ Grammar School was officially opened on 22 July 1918 with an enrolment of fifty-six girls. While the School was briefly relocated away from the Coast in World War II, the opening of Newcastle Girls’ Grammar School marks the historically significant birth of our School today and each year we mark Founders’ Day as a celebration of our heritage. 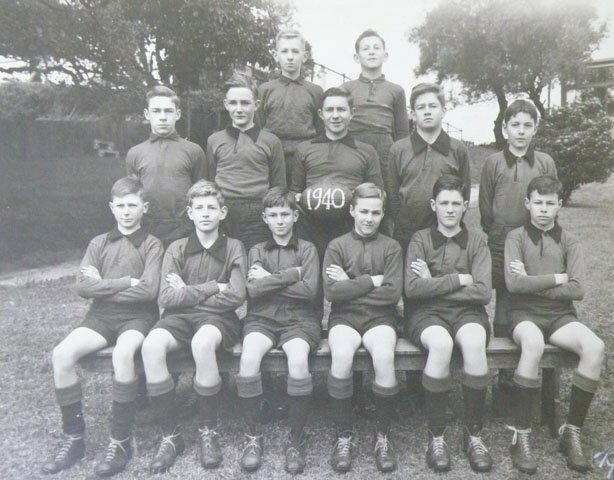 The control and administration of the School was given by the Anglican Diocese of Newcastle to The Pittwater House Schools in 1976 until the end of 1991, and in 1978, boys were once again enrolled at the School. In 1992, the School’s administration was returned to Newcastle and Newcastle Grammar School is now governed by Newcastle Grammar School Limited, a non-profit Company limited by guarantee. In 2018, Newcastle Grammar School will celebrate 100 years of outstanding Independent education in the centre of Newcastle.  Although the modern coeducational institution that makes up our school today seems distant from its birth from 1918, the School remain a focus for the many thousands of former students who have been educated here.